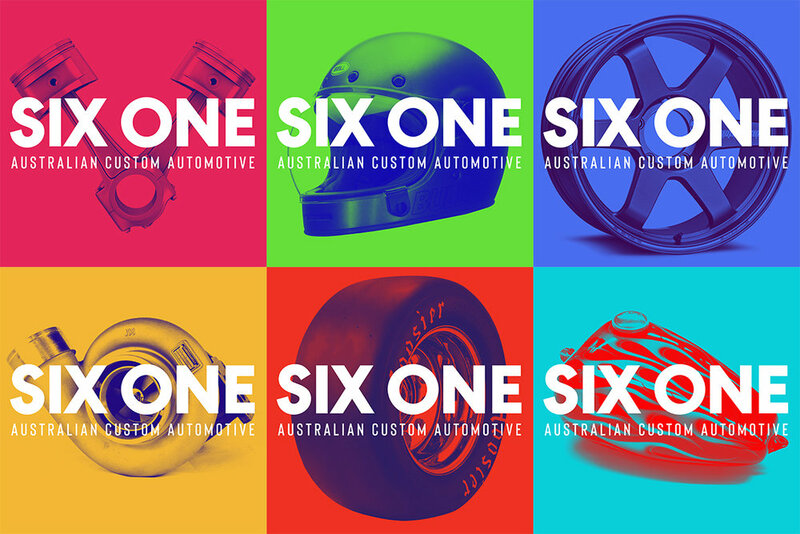 SIX ONE is a brand new Australian custom vehicle exhibition being hosted by myself and Geoff Baldwin from Return of the Cafe Racers. We’ve been talking about doing an event for a while now, and we’re excited to announce that the first SIX ONE will be held on the 27th April this year at the Seaworks Maritime Precinct in Williamstown, Victoria. On site we will display around 30 custom motorcyles and 30 custom 4-wheel (plus) vehicles. All the vehicles on display will be custom passion projects that have been built here in Australia. We have plenty of information available aswell as various ways to keep up with what’s going on. There’s the SIX ONE website to get the full lowdown and then we have the Facebook event page which will have regular updates. At the time of writing this, we have spots available for vehicles, so if you would like to apply to show your project at the first SIX ONE, head over to the website to submit some details. We’d like to offer a big thank you to our supporters Ryno Insurance and Antique Tyres, without whom this wouldn’t be possible. We also have generous media supprt from Speedhunters and Pipeburn, so keep an eye out on their respentve websites after the event for coverage.